A new protection model for the primary residence is promoted by the government, in order to succeed the framework of the Katseli-Stathakis law, the extension of which ends on 28 February. According to the Ministry of Finance’s relevant sources, if the new framework has not been prepared by then, a new extension will be given. It is worth noting that the new scheme will be based on the value of the loan in relation to the objective value of the primary residence, which will be the basis for of a bank arrangement through a “haircut” and extension, Then the state will come under certain conditions to subsidize the new amount of the installment. In essence, this is a similar context to the Cypriot “Estia” and is being discussed with banks, in order to set the new property value threshold for a borrower to join the scheme. A threshold of primary residence value relative to the amount of the loan will determine the borrower’s interest in the banking arrangement, while an additional income limit, as well as the value of the residence, will determine participation in the funding scheme. “We’re not going to a Katselis minus”, said the source when questioned about whether the value threshold to protect the first home will be lowered. The discussion with the banks concerns whether and how the loan will be “mowed”, according to the objective value of the property (eg when the value of the property is greater than the loan’s balance). According to other information, a property value threshold will be set for inclusion in the new scheme. 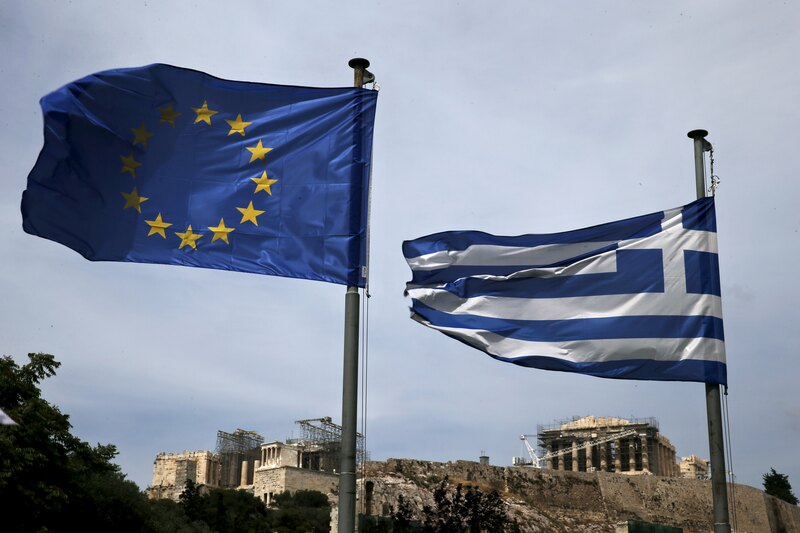 Tomorrow, a large ministerial meeting is expected at the Finance Ministry, ahead of Monday’s arrival in Athens of the heads of the institutions’ echelons, in the presence of an IMF representative. Essentially, the meetings will begin from Tuesday afternoon, after Finance Minister Euclid Tsakalotos returns from the Eurogroup and institutions are expected to stay in Greece until Friday, January 27th. In relation to the open issues of the evaluation, a finance ministry official, with knowledge of what was discussed, said that the “financial” is the most complex and important issue and concerns both the succession of the “Katseli law” and the reduction of the “red” bank loans. For the first one there will be a meeting tomorrow at the level of technical echelons.